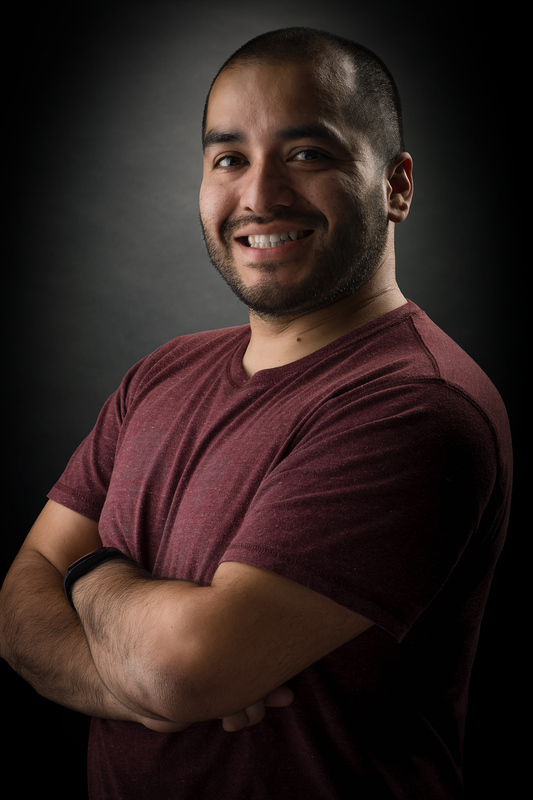 I'm Victor Gomez, I run and operate Gomez Images. I specialize in engagement, wedding and quinceañera photography. Other services include birthday parties, professional headshots and family portrait sessions. I'm located in South San Jose, California, I travel up and down the surrounding South Bay region and the greater San Francisco Bay Area. Please take a moment to look at my work, when you are ready to discuss your important day or if you have any questions, give me a call or send me an email and I will get back to you within 24hrs. I look forward to meeting you and having the oportunity to capture your love story and helping you tell it to the world. I guess working from home and caring for my kids would make me a house-husband? :) so I suppose I am, and a pretty good one at that say my kids. On my spare time (wait, what spare time?) I like to do DIY projects (most recently I reupholstered my couches). I'm very handy at a lot of things and I'm very mechanically inclined. I have a green thumb too! and not too shabby with the sewing machine, just ask my daughter :) I take pride in everything I do and my kids are my proudest achievement. I lived in Mexico City, where I was born, until I was 10 years old, before moving to the San Francisco Bay Area. I have lived in the Bay Area for the past 23 years. I graduated from Mountain View High School in 2002. I attended California State University Hayward (now Cal State East Bay) from 2002 until 2004, that is where my interest in photography began. I worked in retail for about 10 years, most of those years were in a photo lab and camera store until my second child came in to our lives. I was doing photography part time while I was working, The company where I worked for 8+ yrs, closed it's business in 2012 so it was a matter of time that I would take up photography as a full time job. I learned great customer service skills from day to day problem solving with customers and colleagues in those 10 years, skills that I apply with every client I work with. after all, What good is offering great photography if I can't match it with great customer service? to follow my personal account click on the Instagram icon below, for my photography related account click the icon to the left of the page.